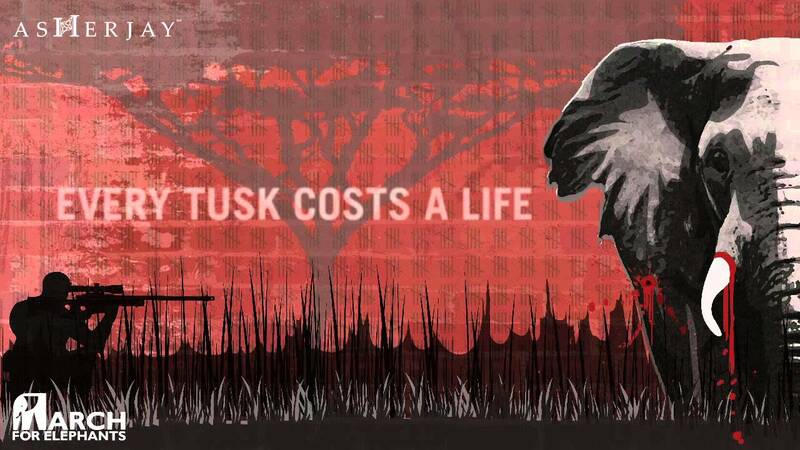 The fight to save Africa’s elephants is at a crossroads. There are approximately 400,000-700,000 elephants in Africa, which sounds like a lot until you realize their population is plummeting: 100,000 were slaughtered in just the last three years. These gentle giants—the largest living land mammal on Earth—could be extinct in our lifetimes. 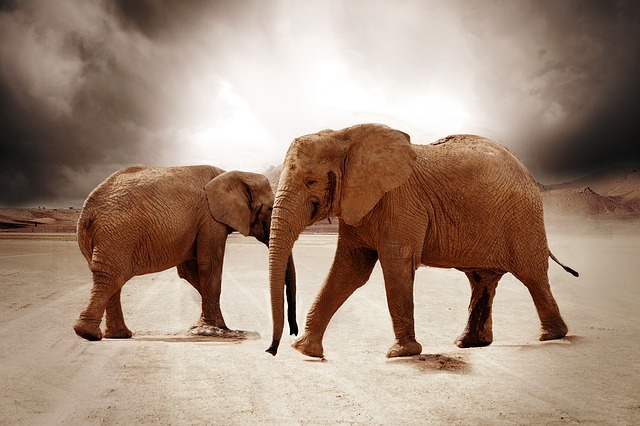 The ivory trade: to legalize or not to legalize? The trade in ivory has, in theory, been banned internationally since 1989. And yet the number of illegally poached elephants is dizzying. Tanzania, for example, has lost 60% of its elephants in just 5 years: down from approximately 109,000 to only 43,000. As a result, the debate rages: would elephants actually be better off if we legalized the trade in ivory? Those in favor of trade (including Daniel Stiles, a member of the IUCN African Elephant Specialist Group) argue that the ban has backfired. Cutting off a legal supply has only lead to soaring prices that spur further killing and turn wildlife areas into war zones. The opportunity for enormous profits on the black market also leads to high-level corruption, where officials charged with protecting elephants actually tip-off poachers. Thus, pro-trade advocates argue, the current ban feeds a vicious cycle of crime, corruption, and killing. Instead, they say, a legalized trade—sourced from current stockpiles and natural elephant mortality—would put ivory speculators and poachers out of business, without sacrificing a single elephant life. Money from a legal trade could be channeled back into conservation and local communities, whereas lucrative profits from poaching go only to criminals. It’s an enticing solution, but most conservationists aren’t buying it. For starters, it’s hard to say whether a legal supply would actually satisfy demand, or stoke it instead. 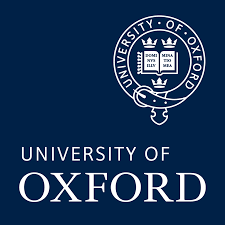 Generally, increased supply means lower prices, leading to an increase in demand. Moreover, they argue that the current ban hasn’t worked because there hasn’t yet been a real ban. So-called “one-off” legal sales to China and Japan have been “disastrous, spurring the current poaching frenzy by keeping the markets active, confusing consumers as to what was legal versus illegal ivory, and offering a loophole for laundering illegal ivory into markets.” Indeed, a recent investigation has shown that Hong Kong’s “legal” ivory markets (which are supposed to be restricted to pre-ban ivory stocks) are poorly controlled and regularly replenished with illegal ivory from poached elephants. 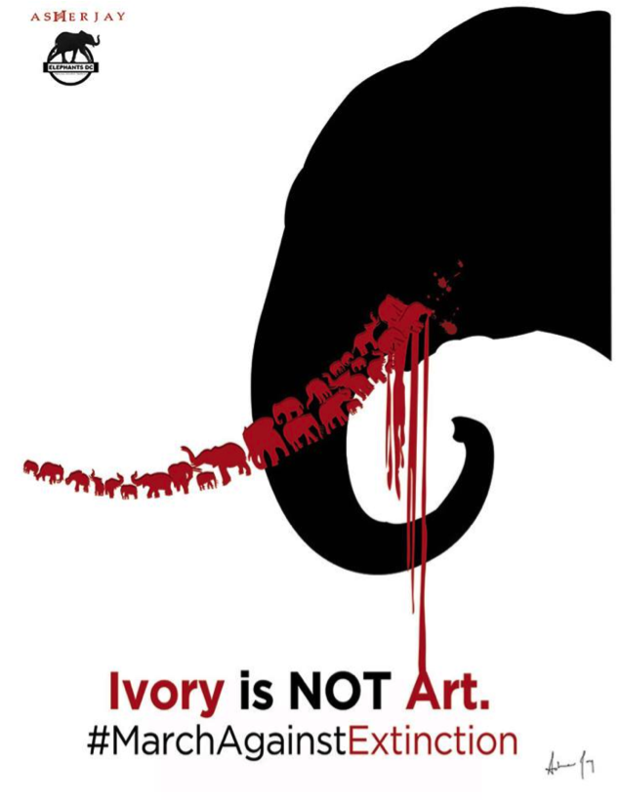 What’s more, in 2006, China actually started promoting ivory carving as a national heritage. Only now has China—which has the biggest market for illegal ivory—expressed a commitment to aggressively shutting down the trade. As a result, most conservationists support increased enforcement of the ivory trade ban, coupled with demand reduction campaigns targeted at consumers in Asia. Both sides make compelling arguments, and it can be difficult—amidst the back and forth—to tease out what the “right” answer is. If you’re like me, you end up mostly with questions. Will demand reduction efforts be enough—or is Asia simply too big and Africa too poorly governed for a ban ever to be effective? Are we willing to sacrifice some purity for pragmatism—to sacrifice our moral stance that wild elephants should not be commoditized if it means a reality in which more elephants actually survive? Can we make any decision on the future if we still don’t understand the past—if we still don’t agree on what actually caused the spike in ivory poaching in the first place? In other words, how much is increasing wealth, China’s promotion of ivory carving, and confusion due to one-off sales to blame for increased poaching as opposed to a spike in price as a result of the ban itself? In all this back and forth, there are some new voices. While traditional awareness and demand reduction campaigns feature celebrities like Prince William, David Beckham and Yao Ming, some are also experimenting with provocative images like these ones by National Geographic Emerging Explorer and creative conservationist Asher Jay. Asher’s images are visceral. Her provocative images make instantly clear—without the need for words or explanation—that elephants suffer and die for ivory. 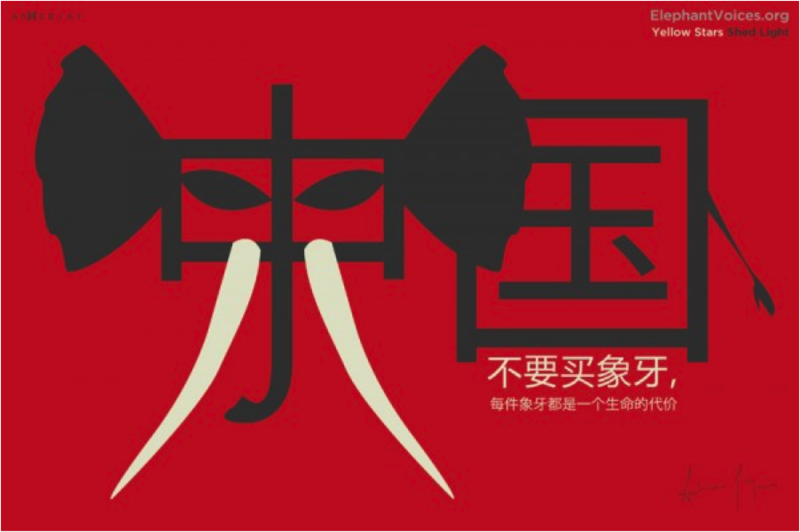 This is an important message in China where over 50% of people surveyed in 2014 still didn’t know that ivory comes from elephants killed for their tusks. 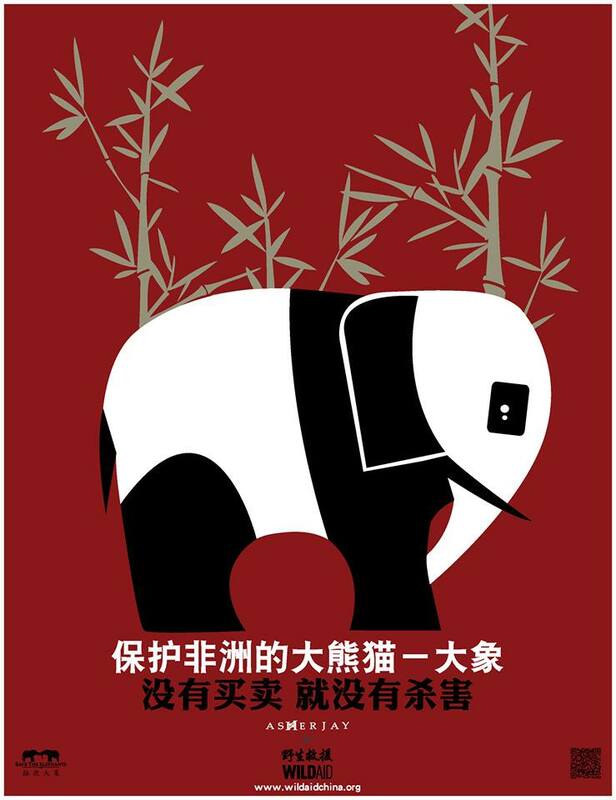 With the support of WildAid, her images have appeared in mass transport in China as well as in consumer magazines. They are part of an “open source” campaign, where anyone can use the images to get the story out. 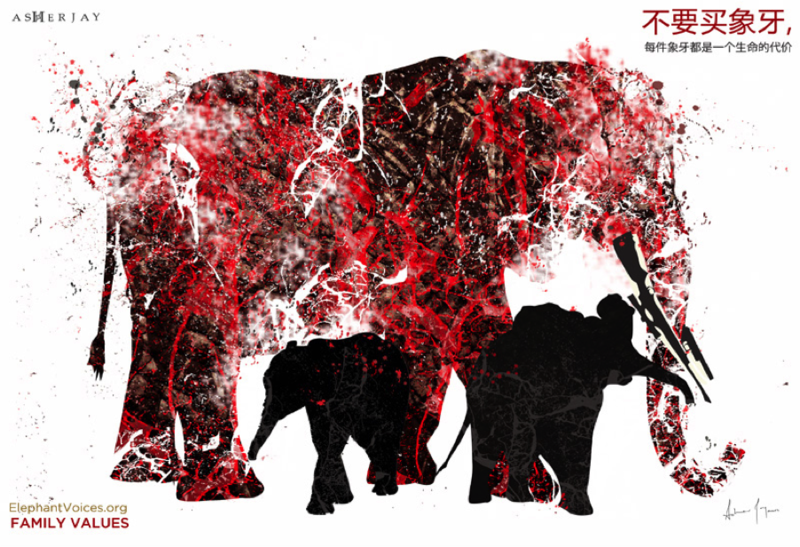 Asher also creates images that seek to link the Chinese people with the fate of elephants in a more positive way, evoking the potential they have to help these magnificent creatures. And this next image seeks to extend the pride and sympathy Chinese people feel towards pandas to elephants. There’s no question that images can impact and inspire people in a way that words sometimes cannot. But here too, I’m ultimately left with questions. Are Asher’s images reaching new people? Is the power of her images creating an impression that can’t be forgotten, that is visceral and immediate, in a way that traditional media and expositive campaigns cannot? Or are they compelling only to those who are already inclined to be compelled? And, as advocates of legalization might contend, do these images merely continue to play on emotion when the only thing that can save elephants is a hard-headed practical solution? Are we a grey wolf’s worst nightmare?